My new book "Watch the Skies" is now available in paperback and on Kindle. If you like stuff like "Close Encounters of the Third Kind", "E.T. ", and "The X-Files", I promise you are going to love "Watch the Skies". 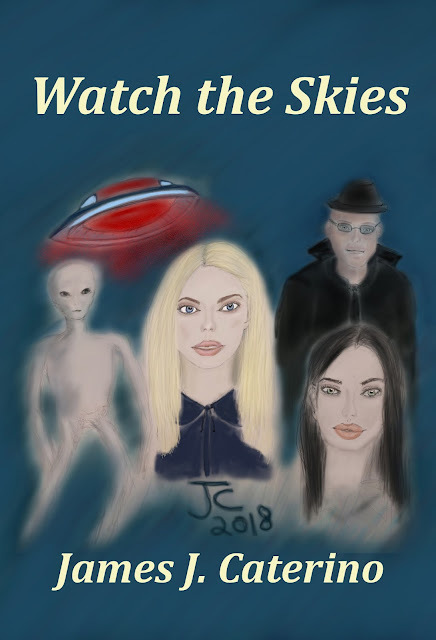 “Watch the Skies” is a wild, exciting, epic tale of UFOs and alien abduction, spanning fifty years and told through the eyes of three woman who must find a way to endure all that happens to them until the very end, when all will finally be revealed. On December 9th 1965 a strange, other-worldly craft crashes into a ravine in Kecksburg, a town south of Pittsburgh. It becomes known as Pennsylvania’s Roswell. The crashed UFO is witnessed by scores of local residents, including ten year-old Eliza Straight, a curious and intelligent young girl who is forever changed by the horror and wonder of what she experiences that night. 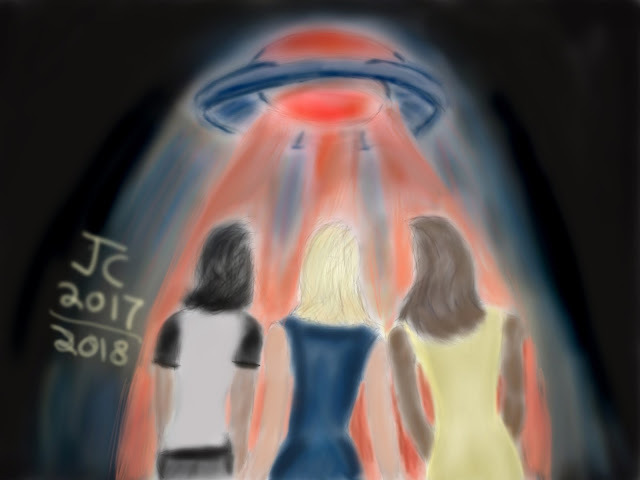 On July 2nd 1993, fourteen year-old Shelly Stevens and her two friends have a close encounter with a glowing craft that descends down from the night sky, hovering above them. They awake three hours later with no memory of what transpired during that missing time. Dr. Sally Ludwig is the daughter of a former Nazi scientist who was recruited by the U.S. Army Intelligence as part of Operation Paperclip. He is put in charge of dealing with the Roswell Crash and becomes a founding members of Majestic. Now, many years later, Sally picks up the mantle, maniacally obsessing over the power and technology of these strange craft, desperate to possess it for herself.